Can we all just agree that Joe Biden is a handsome silver fox? There are so many of us out there who have pined for Joe Biden. In a respectful way, of course, we all have class around here. But those eyes, those twinkly blue eyes, make you feel like he enjoys life. Joe Biden seems to appreciate every day that he is among us. Joe Biden seems to enjoy us, the people, those who he has spent his life serving. Is it so bad that some of us enjoy him back? You know, enjoy looking at him. And those eyes. And that sparkly smile. Yes, this ice cream is dedicated to Joe Biden’s physical appearance. This vegan ice cream contains coconut milk which represents that bright white smile of his. Also, his hair which he wears so well. The blue are for the eyes. The eyes that look directly at his audience. Those eyes that stare back at us when we consider what it means to dedicate one’s life to the public. 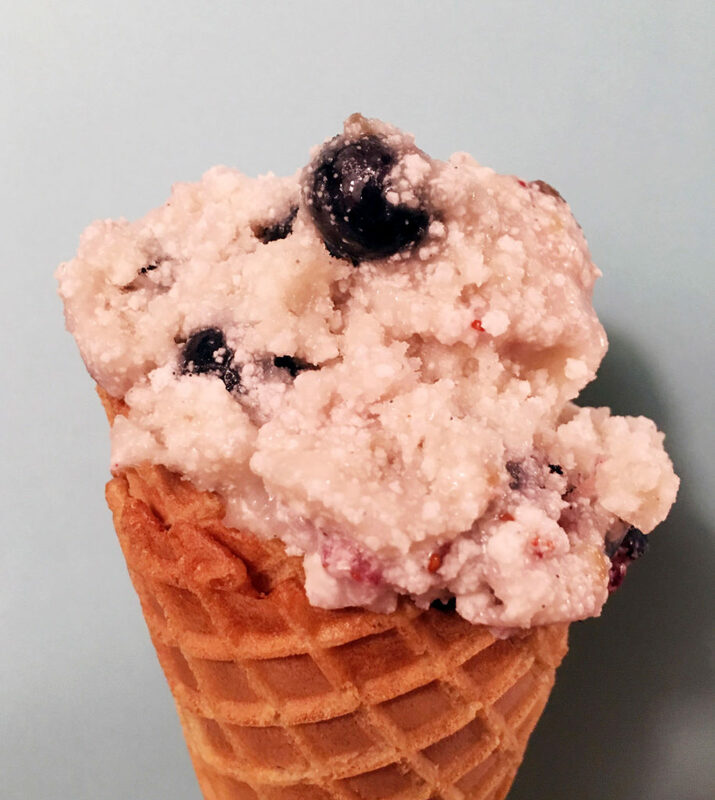 This entry was posted in Biden Big Scoop Bracket and tagged apple pie spice, blueberries, coconut, coconut milk. Bookmark the permalink.